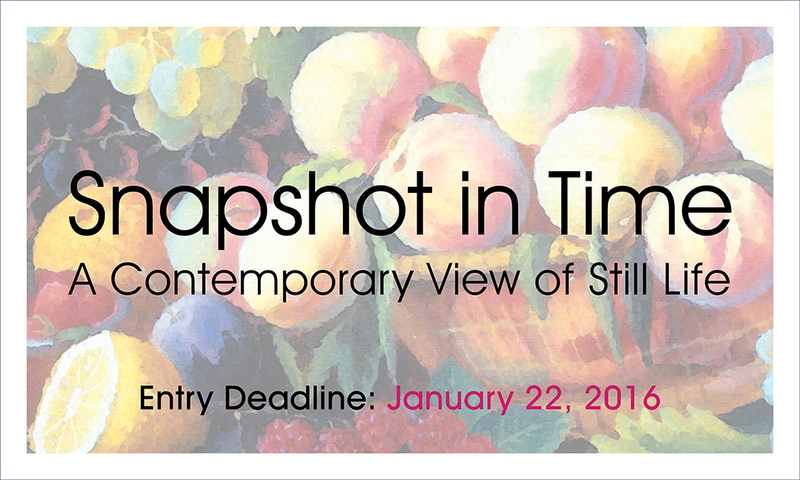 The deadline to submit is January 22, 2016. 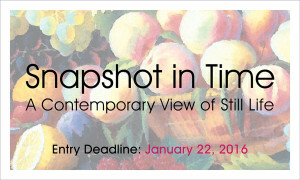 This is all about still life variations in 2D and 3D, in traditional and contemporary styles. Mix it up! The show is February 12 to May 20, 2016. Opening reception is Thursday, February 11, 2016.